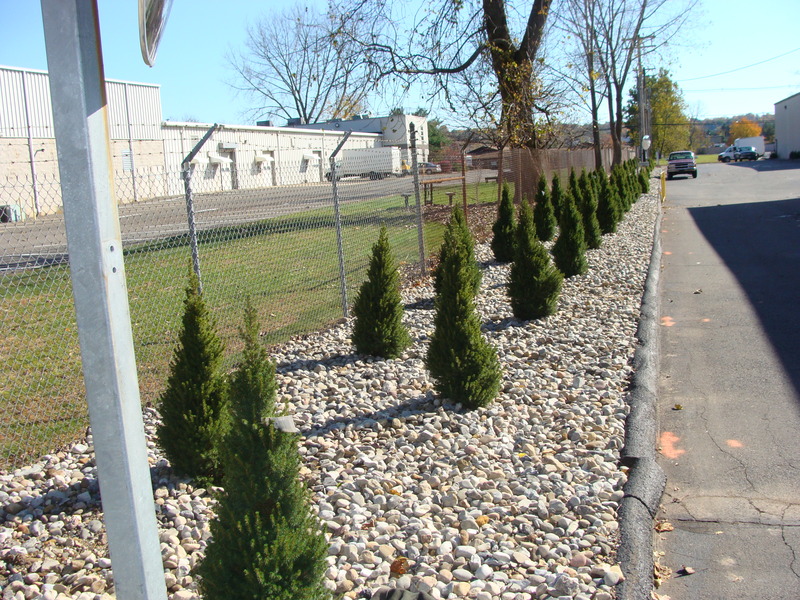 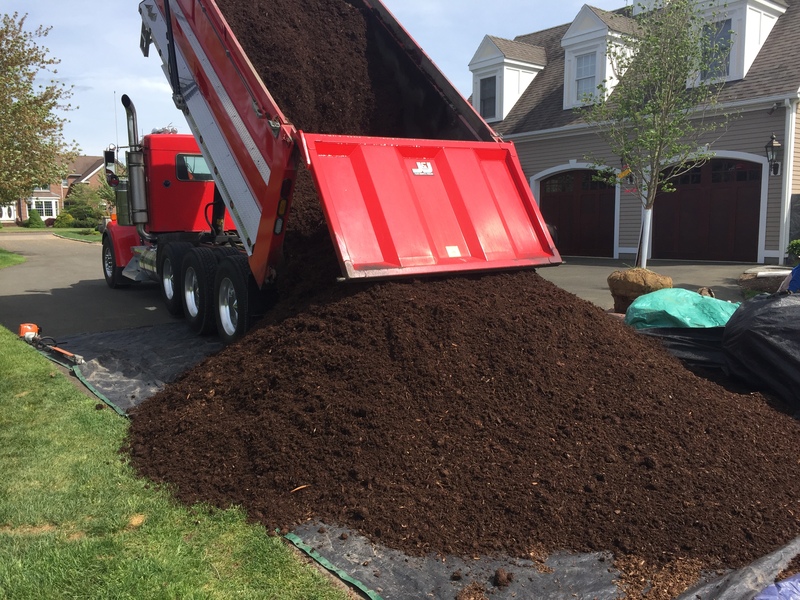 Why have Quality Landscaping Services install mulch? 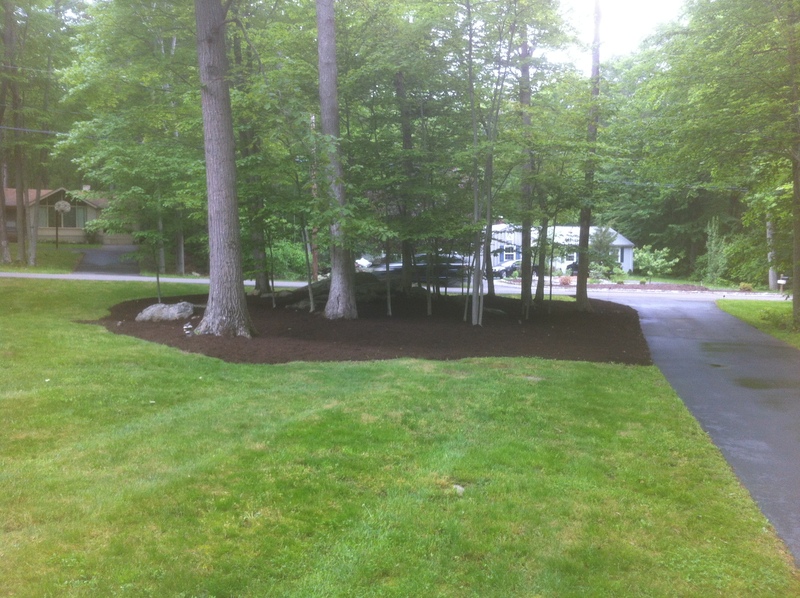 Mulching can be one of the most beneficial things you can do for your soil and your plants. 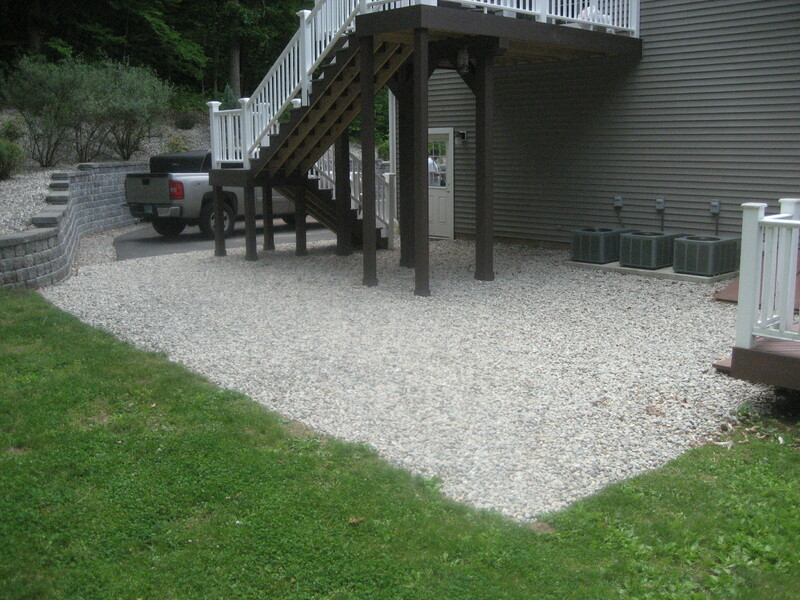 It will also enhance the look of your flower beds or gardens. 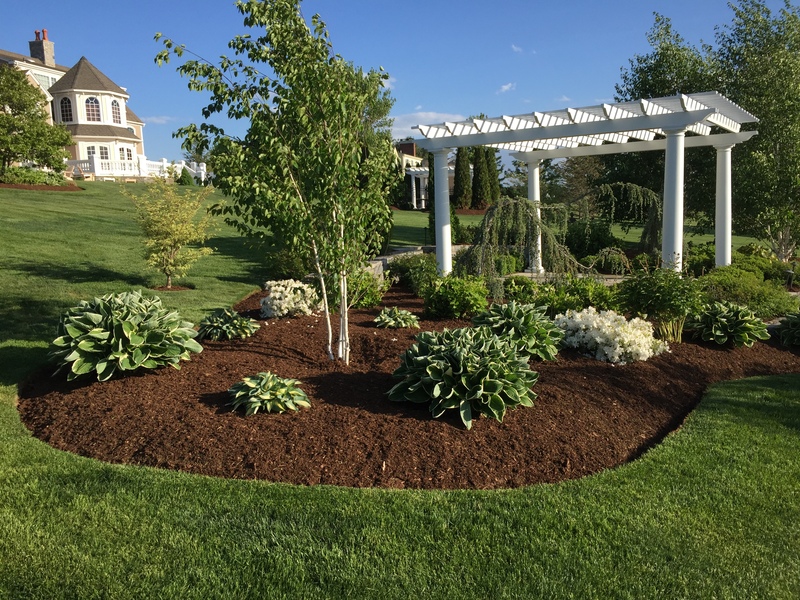 Having Quality Landscaping Services, LLC install and maintain your mulch beds will benefit you by reducing the splash of soil onto leaves and will help prevent the germination of many weed seeds. 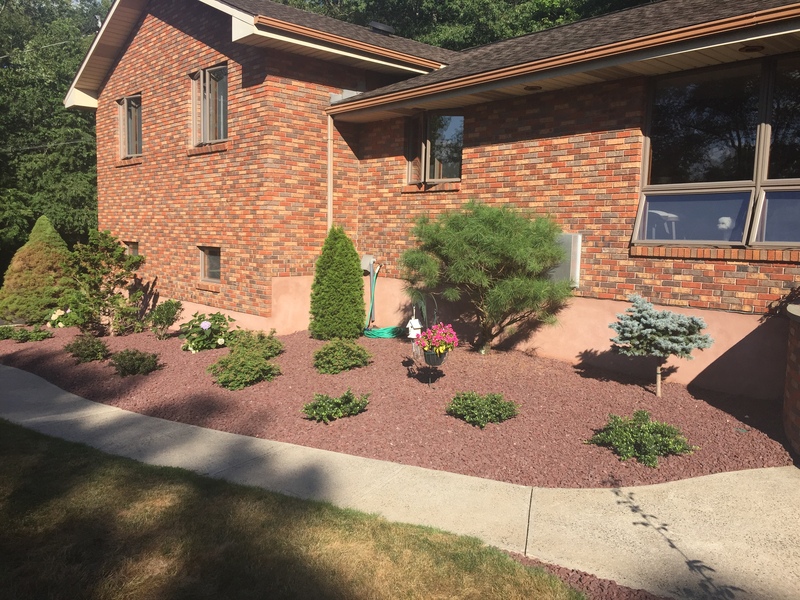 If you don’t want to have to re-mulch each year or want something more permanent with less maintenance, decorative stone is the way to go.